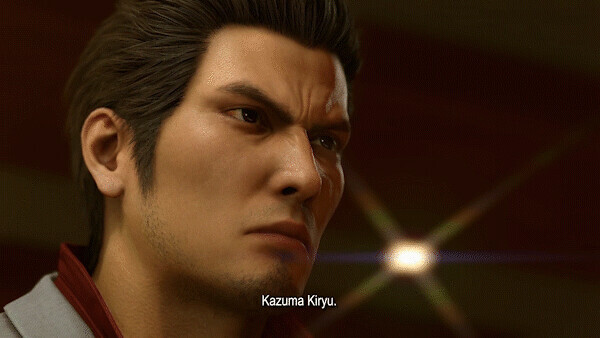 A year has passed since the Kamurochu incident in Tokyo, where our hero Kazuma Kiryu lost the three people he cared about most and left the Yakuza in order to watch over his new adopted daughter, Haruka. Unfortunately, the Yakuza was not done with Kiryu. After the death of his comrade Terada, he is pulled back into the Tojo Family to prevent a country-wide gang war. Much like its predecessors, Yakuza Kiwami 2 is an open world brawler game. 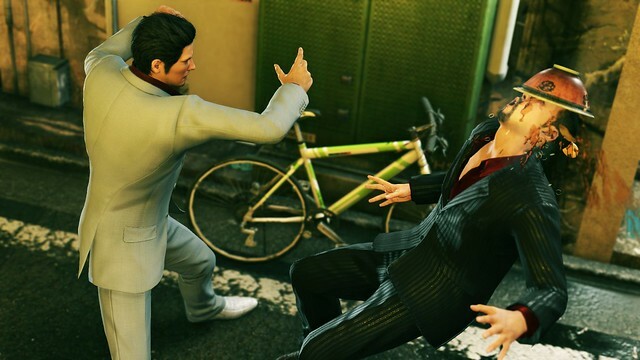 While previous games allow the player to switch between fighting styles, Kiwami 2 has a single set style but holds a special emphasis on weapons. While there are a multitude of weapons you can grab from your enemies and store for later use, the environment is littered with bicycles and signs just waiting to be smashed over someone’s head. After building up a special meter, Kiryu can perform “heat” actions that interact with his weapons or the environment. These actions range from a samurai showdown with a Katana to an old school beat down, slamming an enemy’s face into a nearby parked car. Each heat is visceral in its own right and slows down time just long enough to get enjoyment from its over the top nature. Unfortunately, items can only be picked up during combat, making battle both a brutal experience and a race to collect weapons before they disappear forever. Yakuza Kiwami 2 is a remake of the original Yakuza 2, released on the Playstation 2 back in 2006. That being said, this isn’t your normal remastered game with a fresh coat of paint but the same inherent system. 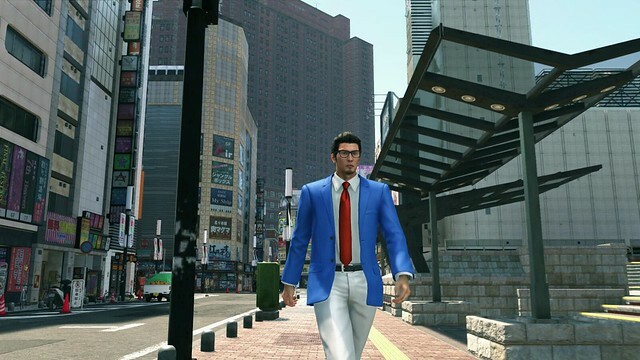 Instead, Yakuza Kiwami 2 is rebuilt from the ground up using the Dragon Engine they made Yakuza 6 with, and it shows. Every part of this game is absolutely beautiful from the lights glaring off the streets to the character models. The facial expressions of each character are particularly impressive. Kiryu’s stoic face is offset with the outlandish expressions of the supporting cast, such as the eccentric, one-eyed Majima with his blood crazed gaze, and Goda Ryuji, whose sinister expression can make the player’s blood run cold. The music in Kiwami 2 is a mix of upbeat styles meant to keep the player’s blood flowing through the fights, but manages to keep a mellow tone while wandering the streets of Tokyo. The ambiance of the city really drives the feeling home though; while walking around the player can hear Japanese chatter from other bystanders, music lightly playing from buildings, and the normal hustle and bustle of a city. While it comes as no surprise that the dialog was all in Japanese, featuring English subtitles, it did make it difficult to focus on the events happening on screen while I read through the dialog. If you ever get tired of the fast-paced crime drama presented to you throughout Kiwami 2, there is always tons of other things to distract you from the main mission. Kiwami 2 is full of mini games to keep even the ficklest player busy for ages. 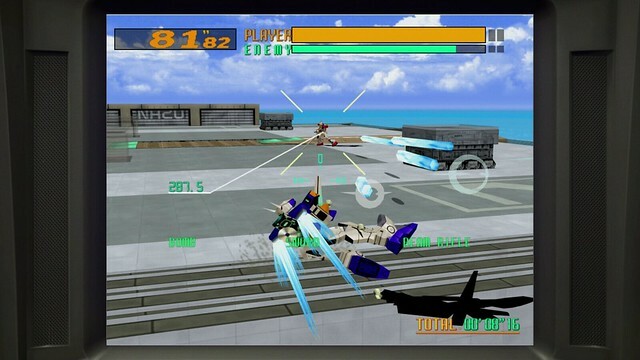 There are arcades all around the cities to visit, featuring fully playable versions of Virtua Fighter 2 and Virtual On to keep your attention. Kiwami 2 also features fleshed out mini games such as the Cabaret Club manager minigame and an RTS tactical minigame Clan Creator. On top of all these, Yakuza favorite mini games return from previous entries such as casino games, mahjong, and karaoke. Yakuza Kiwami 2 is a love letter to fans of the series, taking everything the original Yakuza 2 did but ramping it up to 11. Not only that, but it holds its arms wide open for any newcomers, giving an in-depth description of the previous game, and providing enough details throughout the game to allow a new player to enjoy the story regardless of how much they know about the series. Its over the top scenes ooze its Japanese influences, making sure the player always knows they’re playing a game, not watching a soap opera.